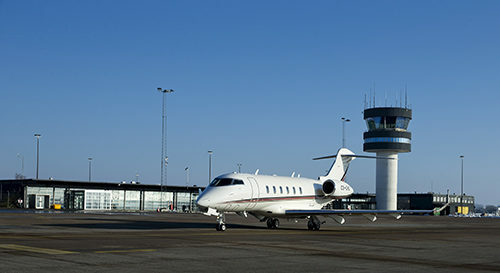 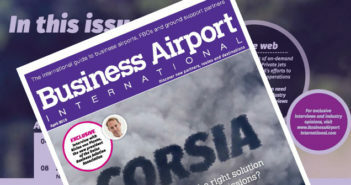 Located only 30 minutes from Copenhagen city is award winning full service FBO, Roskilde Executive Handling (winner of the 2015 EBAN Readers’ FBO Survey). 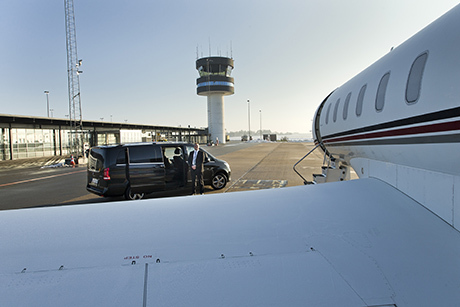 Based at Copenhagen-Roskilde Airport you’ll find a customer oriented team who are committed to ensuring that crew and passengers have a professional, safe, efficient & friendly experience. 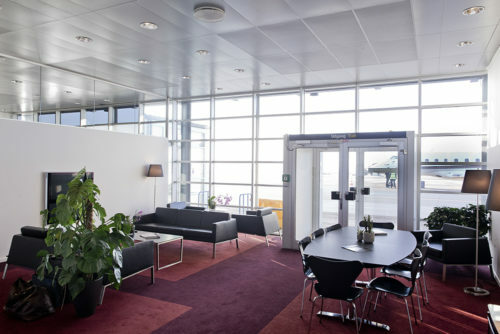 Open 24/7 with no special night restrictions, Copenhagen-Roskilde Airport offers clients flexibility alongside its award winning service. 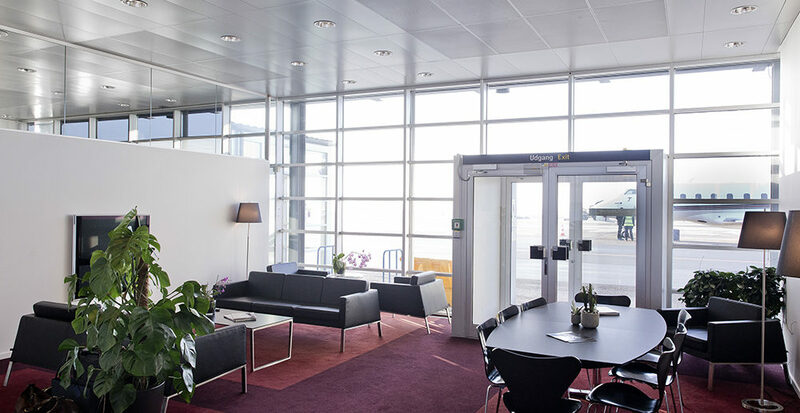 The FBO is located in the main terminal and dedicated VIP and crew lounges which allow guests to relax offering direct apron access, so transfer to the aircraft takes moments.